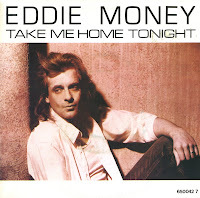 Eddie Money was born as Edward Joseph Mahoney on March 21, 1949 in New York City. After becoming a police officer like his father, he became interested in music and finally landed a recording contract circa 1970. He was successful throughout the Seventies in the USA, but in the Eighties his career began to fail him after several unsuccessful releases, accompanied by his struggles with drug addiction. In 1986, he made a comeback with the album 'Can't hold back' and the hit single 'Take me home tonight'. The track features Ronnie Spector, who sings the chorus from the Ronettes' hit 'Be my baby' in this song. 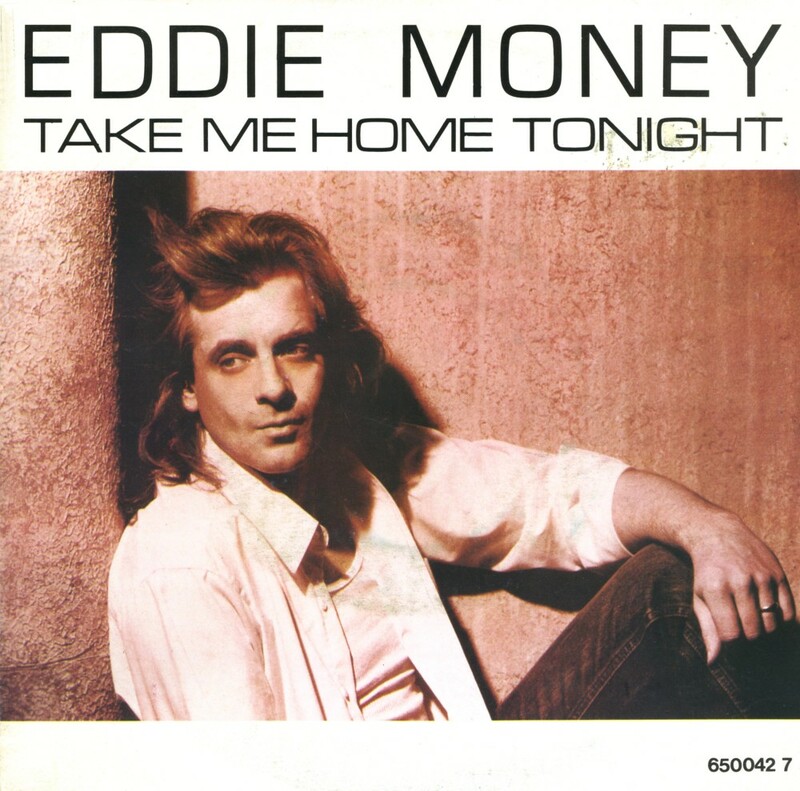 Released in the autumn of 1986, 'Take me home tonight' reached number 4 in the US Billboard Hot 100 chart.